Plentiful cheap natural gas is no guarantee that a Canadian LNG export industry will develop, says an executive with Progress Energy Canada, a division of Malaysia’s state-owned Petronas, which cancelled its $36-billion Pacific NorthWest LNG project in July. The decision was difficult to make but “headwinds were too great” for the partnership to green light the West Coast megaproject, said Dennis Lawrence, vice-president of production for Progress, during a panel discussion at the Calgary Energy Roundtable on Wednesday. Lawrence said delays meant the project missed its opportunity to enter the global LNG market when it had a good chance to thrive. “We think it may be a bit of a wake-up call to us as an industry, to governments, to regulators within Canada that time is actually of utmost importance on these projects, that delays and long regulatory timelines can ultimately have an impact on whether projects go ahead or not,” he said. Lawrence said the consortium’s research showed that its northeastern B.C. 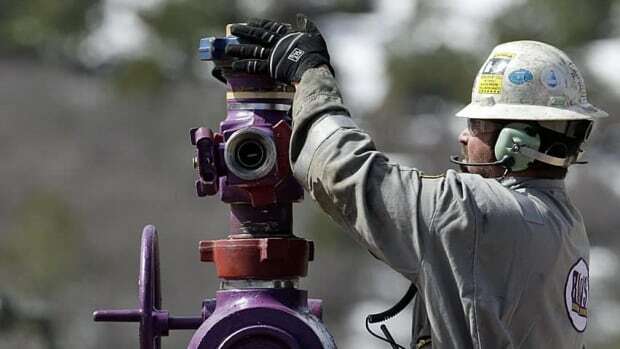 Montney gas wells would be competitive with natural gas produced in the northeastern U.S. and it is now focused on developing access to those North American markets. 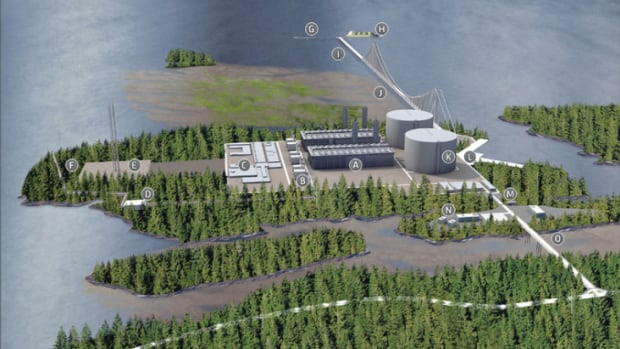 Divergent opinions expressed at the conference reflect the uncertain status of Canada’s LNG industry, with nearly two dozen projects proposed and only one — the relatively tiny Woodfibre LNG — approved for construction by its owners. Andy Calitz, CEO of the $40-billion LNG Canada project led by Royal Dutch Shell PLC, said he remains optimistic about the industry’s prospects despite lower global LNG prices and growing competition. He said he believes Canada’s low-cost gas and relatively closer location to Asia makes it competitive with other countries vying to sell liquefied natural gas around the world. But he conceded the higher cost to build liquefaction facilities and pipelines in British Columbia will affect an investment decision expected next year. Did Canada miss the boat on LNG — or was the price never right? “The market to import LNG is now growing to 260 million tonnes per year in 38 countries…. There is a market out there,” he said, noting China’s new appetite for gas to replace coal and growing demand from countries such as India, Indonesia and Thailand. Deteriorating world prices blamed by the Pacific NorthWest LNG partners were also cited by developers of the $28-billion Aurora LNG project when it was cancelled in September. “We’re actually very pessimistic,” said panellist Dave Tulk, a partner with consulting company Gas Processing Management Inc., adding neither the industry nor governments are working together to come up with a “master plan” for the industry. “The challenges that (LNG Canada) has to get over in terms of pipelines, to dig a 670-kilometre pipeline, go through two mountain ranges, to get all that in place without the full support of the federal and provincial governments and industry, we just think that’s going to be a difficult challenge,” he said. In a separate presentation, David Hill, executive vice-president of exploration and business development for Encana Corp. (TSX:ECA), said he was surprised at how quickly American competitors were able to establish an LNG exporting industry ahead of Canada. He said Encana, which produces half of its oil and gas in Canada and half in the U.S., is already seeing lower gas prices north of the border due to American shale gas competition but it is hopeful that new demand from the Canadian oilsands and petrochemical industries will support domestic gas markets and Encana investment decisions in future.